Find the publication by Hervé Jacquemin on the theme: The contractual formalism as consumer protection mechanism: some reflections on European law and comparative law (Belgium and Spain). The contractual formalism among the means mobilized by the legislature (the European Union and of each Member State) to protect consumers in their dealings with professionals. This contribution follows a seminar at the University of Barcelona on October 25, 2013. 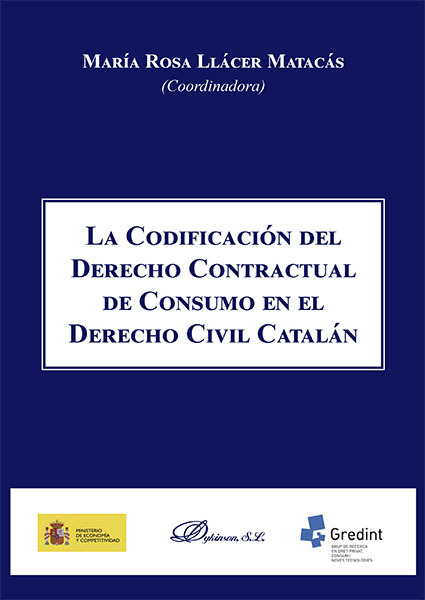 It is the reworked version of an old article adapted to Spanish law with the same author: “Fortunes and Misfortunes of contractual formalism as mechanism consumer protection “.